Welcome to my Love 😍 Page! This page has virtually no text. It could get awkwardly awkward. But, "social proof" is vital to a tiny solopreneur such as myself. And that, gentle reader, is why I do it. Join my Insiders email list and you'll get free tips, hints, and techniques for working smarter every week! 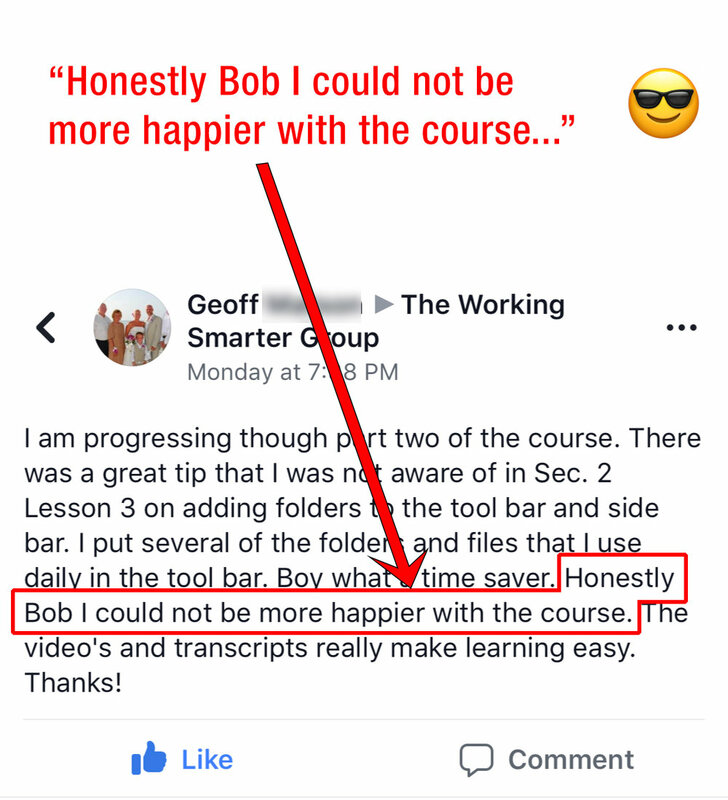 Take my course and learn to do more work in less time so you have more time for things you love!